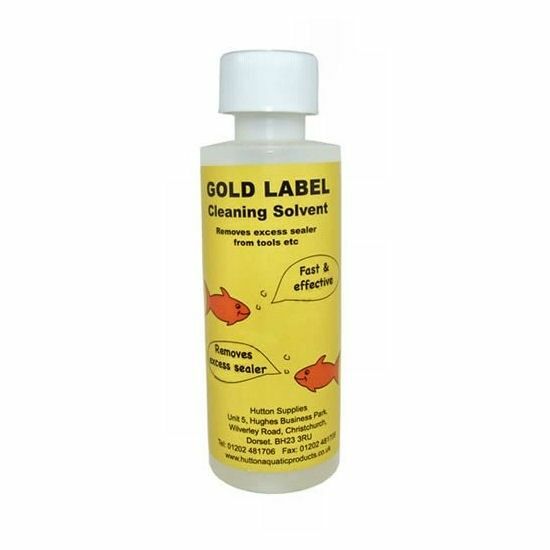 Specially formulated pond liner cleaning solvent, designed for degreasing and preparing rubber pond liners prior to repair or applying new pond sealant. It is important to carefully prepare flexible pond liner surfaces before attempting to join together or apply adhesives as existing algae, slime or debris will prevent the materials from bonding together effectively. Can also be used to remove old sealer and cleaning away excess sealant on ponds and tools. Simply soak a cloth with the solvent and wipe to degrease or remove contaminants. Supplied in 125ml container with child-proof safety cap. 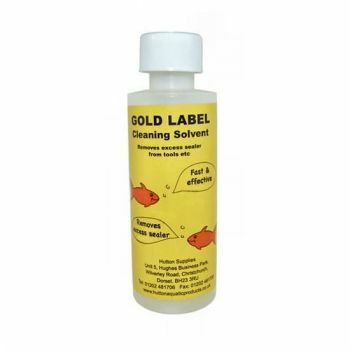 CLEANING SOLVENT CAN ONLY BE DELIVERED TO UK MAINLAND ADDRESSES.